Fiona Hulands trained as a dancer from the age of nine, in ballet, jazz, modern and contemporary. 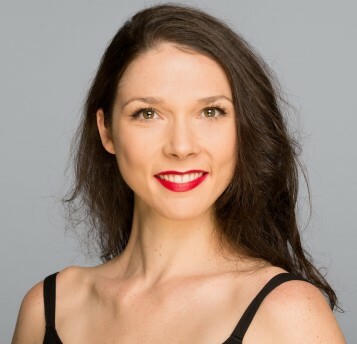 Australian born, Miss Fiona moved to New Zealand at age 16 to train as a classical major at the New Zealand School of Dance completing her Diploma in Dance Performance. After graduation, Miss Fiona went on to danced professionally in Australia, Japan and the United States. Highlights of her career included performing principal and soloist roles for Mystic Ballet CT USA and performing with the Royal New Zealand Ballet in their 2007 season of Swan Lake. Miss Fiona has recently completed her Professional Dancers Postgraduate Teaching Certificate through the Royal Academy of Dance and has taught in Australia, the United States and most recently in Berlin as a part of a Royal Academy of Dance summer school. Miss Fiona passion for ballet continues through being able to pass on her experience and expertise to the next generation. Caroline Tan commenced ballet at the age of 9 years under the tutorledge of Lay Tee Tan and Yupin Lee in Malaysia. In 1989 Miss Caroline completed her RAD diploma specialising in teaching children and went to managing her own studios in Malaysia for some 20 years. Miss Caroline has had exceptional RAD exam results from her students at all levels and brings a wealth of experience and knowledge to EnPointe. She is dedicated, passionate and enthusiastic to share her love of classical ballet with the students both young and old at EnPointe. Miss Caroline is also a qualified Yoga and Pilates instructor. Fleur Rodway began dancing in Invercargill at age five. At 16, she moved to Christchurch to study at the International Ballet Academy with Sherilyn Kennedy, Carl Myers, Russell Kerr and Sheryl Robinson. After three years of full-time study, Miss Fleur decided to direct her energy towards ballet teaching. She completed the Royal Academy of Dance’s Certificate in Ballet Teaching Studies while studying towards a Bachelor of Arts at Canterbury University. In 2012, Miss Fleur moved to Wellington to undertake further study at Victoria University. Her research at Victoria focused on the theatre, performance art and dance. She graduated in 2014 with a first class honours degree in Art History. Miss Fleur has over 10 years of ballet teaching experience and is excited to be able to share her love of classical ballet and the intricacies of pointe technique with the students at En Pointe. Gina Reid started dancing as soon as she could walk but only started ballet training at aged 18 with Tony Fabella and Eddie Elejar. Her continued jazz training was with Marissa Aboitiz. 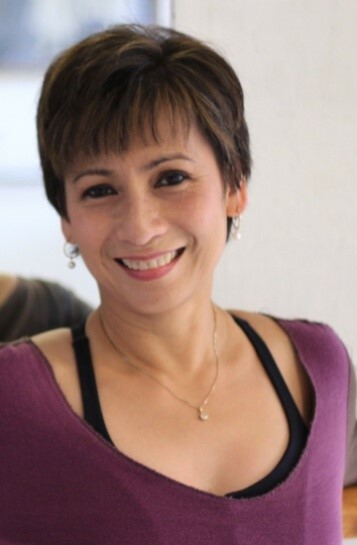 Miss Gina is a former principal with the Manila Metropolis Ballet and Fabella-Elejar Dancers, and traveled extensively as a member of the Philippine Baranggay Folk Dance Troupe. Prior to her shifting to Scotland, Miss Gina danced briefly with the Philippine Ballet Theatre. 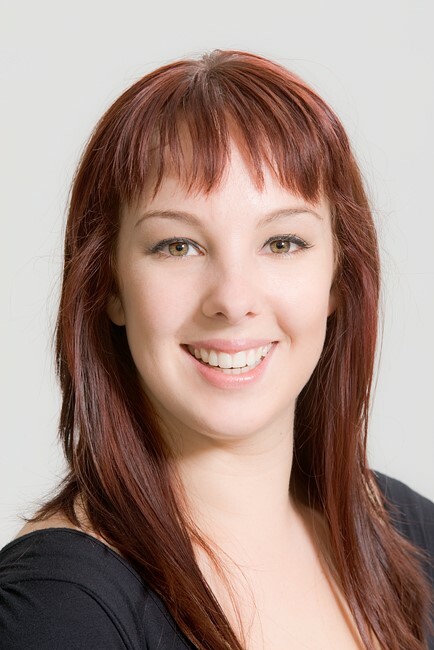 Miss Gina has taught ballet and jazz for many years whilst living in Scotland, teaching child through to adults and continued to teach the RAD ballet syllabus from Primary to Vocational when she shifted to New Zealand. 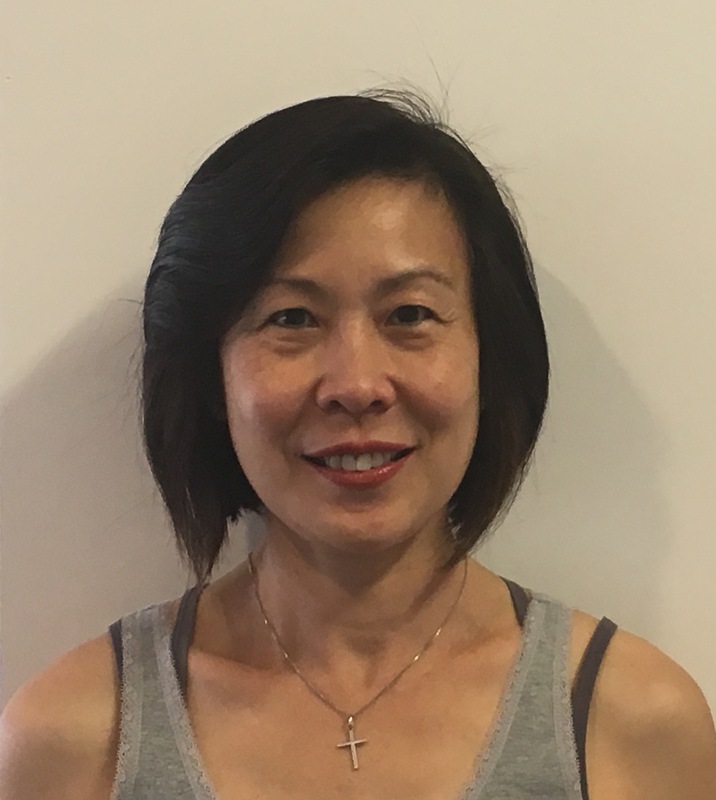 Having been teaching for many years, Miss Gina decided to undertake and successfully complete the Diploma in Dance Teaching Studies (DDTS) offered by the RAD, London to become a qualified Registered RAD Teacher. 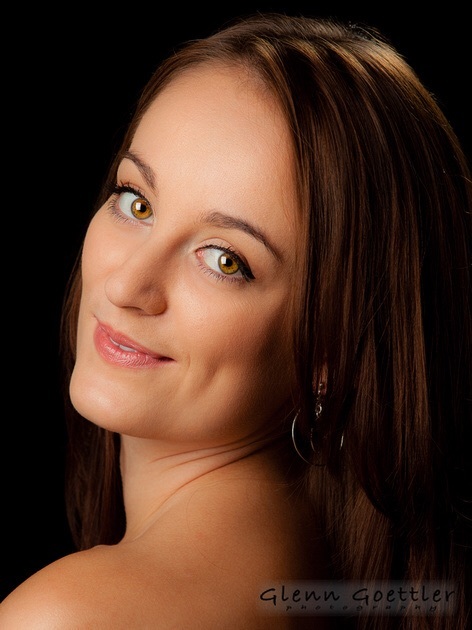 Miss Gina would love to share her passion and wealth of experience for dance with her students ensuring that each and every student develops to the best of their potential whilst also experiencing the enjoyment dance brings. Gina Andrews began dancing in her hometown of Nelson. As well as completing performance examinations, she achieved IDTA Associate level teaching qualifications in ballet and modern jazz. In 2007 Miss Gina moved to Wellington to study at New Zealand School of Dance as a contemporary major and was awarded the Katrina Todd Scholarship in her second year. Since graduating in 2009 she has freelanced as a dancer/performer around New Zealand, working with an inspiring range of creative artists and performers. 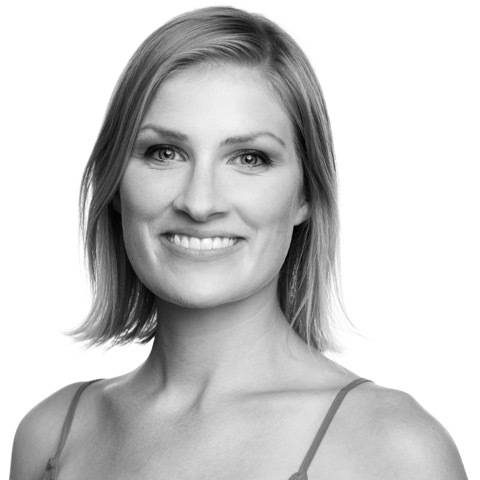 More recently Miss Gina has been working in the health and fitness industry as a barre fitness instructor and club manager, alongside teaching contemporary technique at NZ School of Dance. 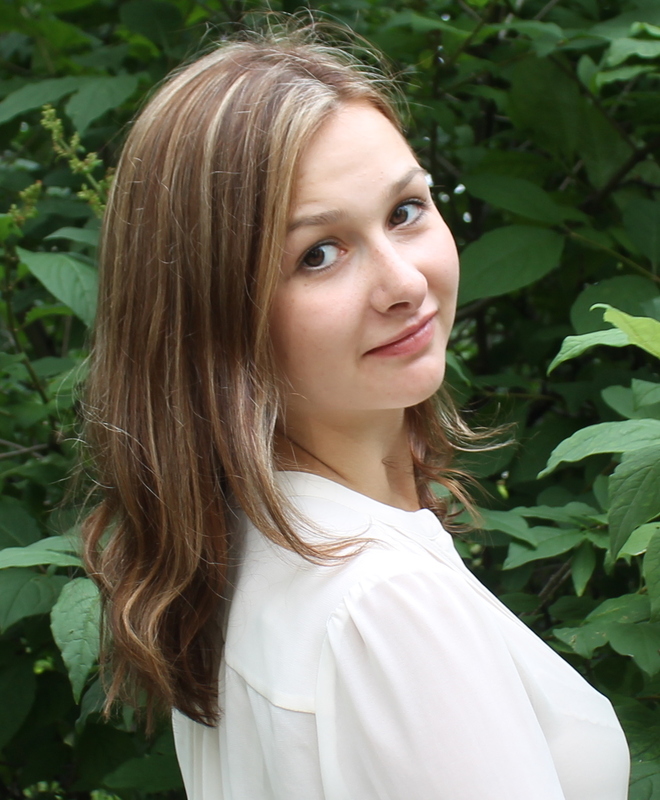 Alina Kulikova found her passion for dance growing up in Russia’s deep North – leaving home at the age of 11 to train at the Komi Republic Gymnasium and College of Arts. After graduating the Vaganova system with a Diploma of Classical Ballet she moved to Moscow to work professionally for the Russian National Ballet and the Imperial Russian Ballet as a soloist. Although Classically trained, Alina has also danced Contemporary, Neo-classical and folk choreography. A career highlight has been performing the Classical Masterpieces that have inspired her in theatres around Europe, America, Africa, Asia, Australia and New Zealand. Miss Alina is proud to share her experience and love for Ballet with the students of En Pointe. Alina is currently completing her Professional Dancers’ Postgraduate Teaching Certificate (PDPTC) though RAD to gain her RAD teacher registration. Australian born, Laura Saxon Jones began dancing at the age of six. Training in the R.A.D syllabus, she received (High) Distinction in all exams. Miss Laura was awarded the A.I.C.D Scholarship which sent her to Houston to study with the Houston Ballet Academy. After completion, Miss Laura came to New Zealand in 2011 to further her training at the New Zealand School of Dance. Miss Laura toured with the Royal NZ Ballet (RNZB) in Ethan Stiefel and Johan Kobborg’s new production of Giselle during her 2nd year of training and was subsequently awarded the 2012 Todd Scholarship and joined the Royal New Zealand Ballet in 2013. Her career has led her to perform a variety of illustrious roles including the RNZB’s WW1 centenary programme Salute, Laura performed in Jiří Kylián’s Soldier’s Mass, a role that very few women ever have the opportunity to dance. Some other career highlights include; Queen Myrtha in Giselle; Glinda, Good Witch of the North in Francesco Ventriglia’s The Wizard of Oz; Alexander Ekman’s Cacti; Queen of the Dryads in Don Quixote, Larry Keigwin’s Megalopolis, and Helena in Liam Scarlett’s A Midsummer Night’s Dream. 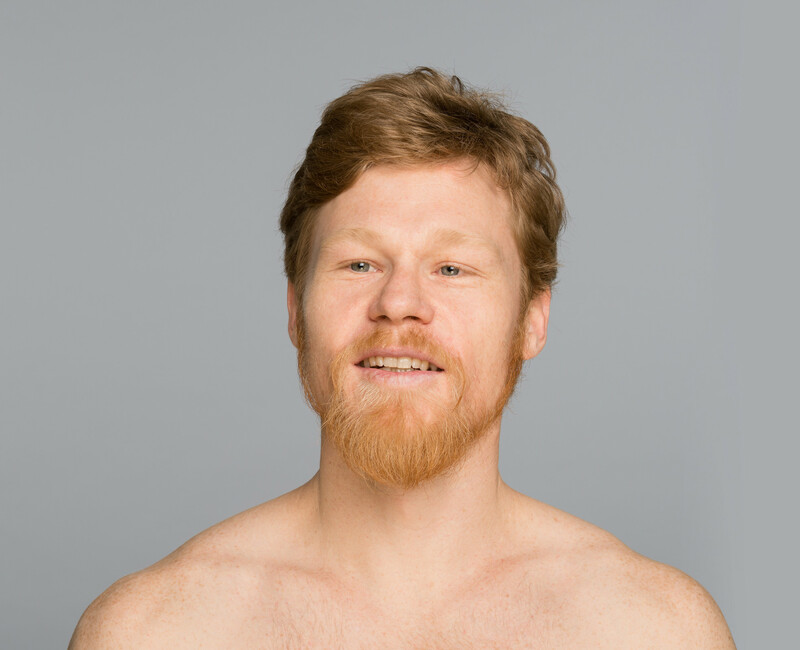 Miss Laura made her choreographic debut in the 2016 Harry Haythorne Choreographic Awards and won the People’s Choice Award for her creation Alpha. Over the last five years, Laura has taken part in RNZB’s Education program, guiding mentee’s through their study and helping give insight into professional dance life.